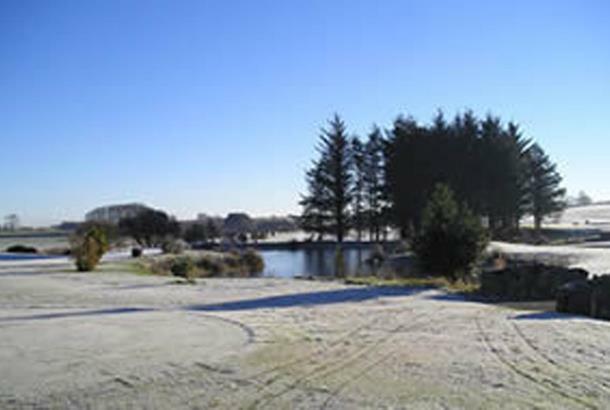 Golf has been played on Oldmeldrum's undulating parkland for more than 120 years. However, its outlook is modern and you will find here all the facilities you would expect of a thriving, 21st century golfing venue. 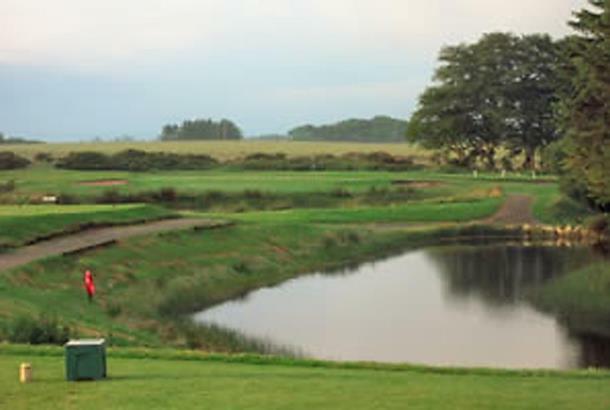 The golf course has been expanded and improved over time so that, today, it overlooks the village and provides panoramas of some of Scotland's loveliest countryside, from the Grampian Mountains in the west to the North Sea coast in the east. For golfers, there are few more breathtaking sights - in summer or winter - than the distant, majestic, eastern flank of Bennachie, as you send a drive straight towards it from Oldmeldrum's elevated 6th tee. It lies some 18 miles north west of the city of Aberdeen from where a relaxed 30 minutes drive will bring you to a warm welcome from staff and members alike.